Hi guys, today I thought I’d bring back a regular post from my blog. For the past 2 years I’ve shown you my everyday accessories. 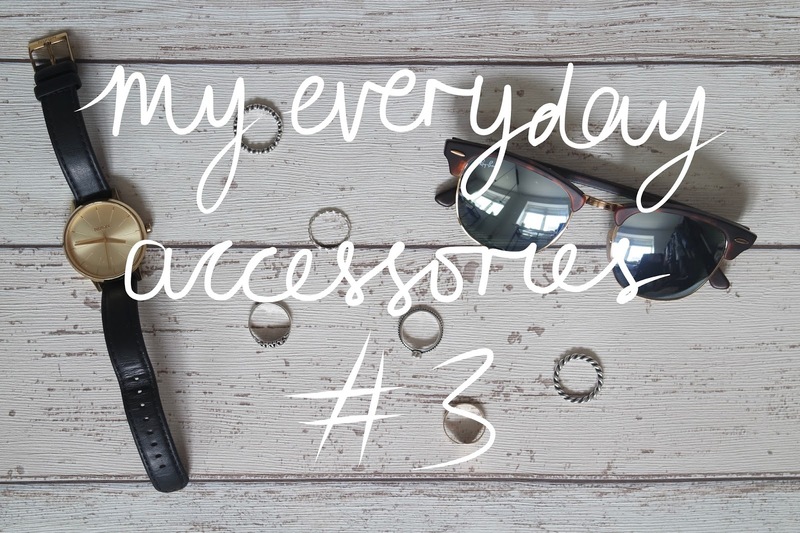 It’s not changed considerably but I’ve got a few new pieces recently that I wanted to share so I hope you enjoy finding out what accessories I wear (almost) everyday. So, starting off with my watch, this was featured in my last post. 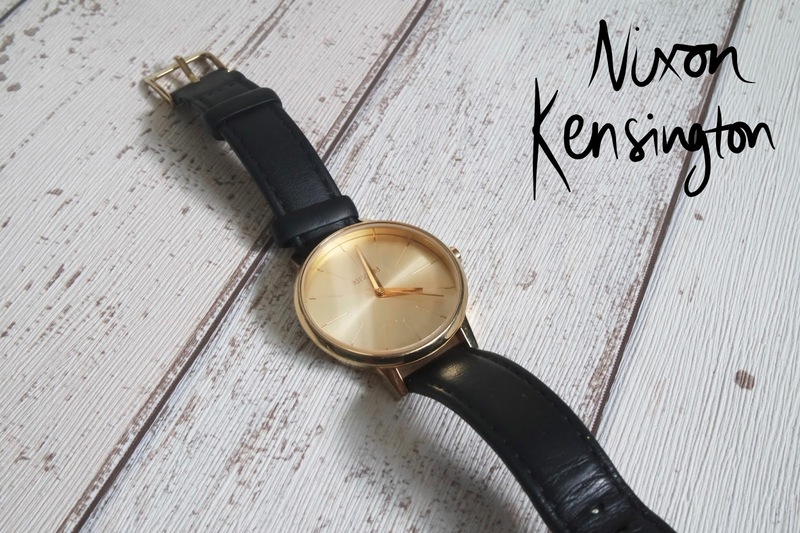 It’s the Kensington Black Leather by Nixon. It’s such a classic style and it goes with every outfit. There’s not a day that goes by that I don’t wear this watch. It’s the only one I’ve worn for about a year and a half and it’s worn really well. I am looking out for a new watch but haven’t come across anything that I like as much as this one yet. I’ve got three Pandora rings now, they’re all so comfortable to wear. For the quality of them I think they’re really reasonably priced, my oldest one is about two years old and it still looks brand new. My favourite out of the three is the single heart ring because my Mum treated herself, my little sisters and I to the same one on Mother’s Day this year so we’ve all got matching. 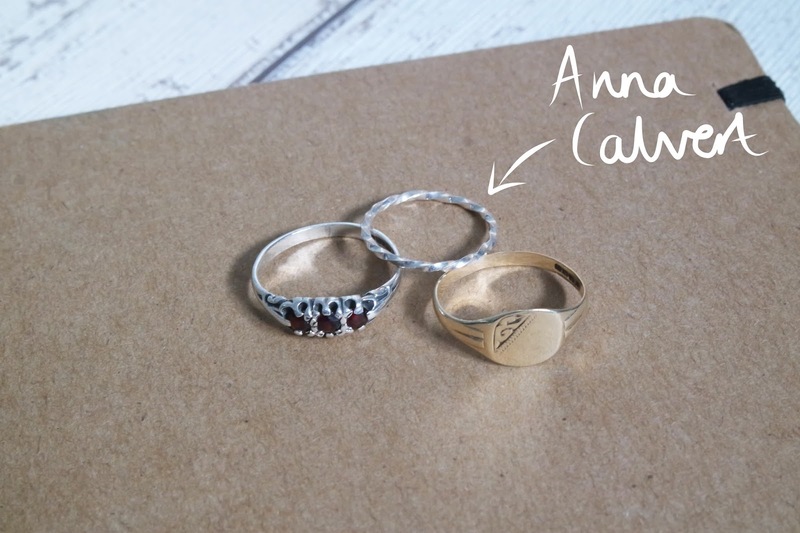 I wear the Anna Calvert ring as a midi ring and although I only got it a couple of days ago I know I’ll be wearing it most days from now on. It’s by an independent business that show cases their work in my local town. 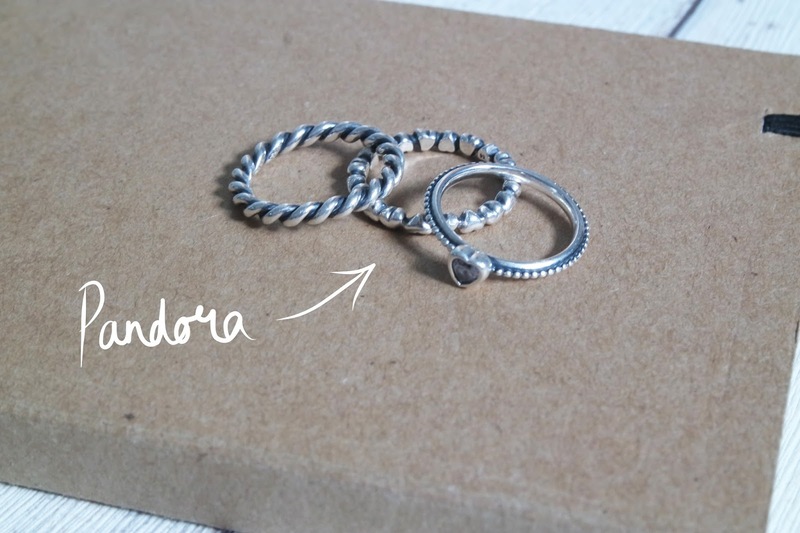 I’ll definitely be buying more of their handmade ‘stacking rings’ as they’re so simple and lovely to wear. My Mum also got some earrings and a ring from her and she loves them too. 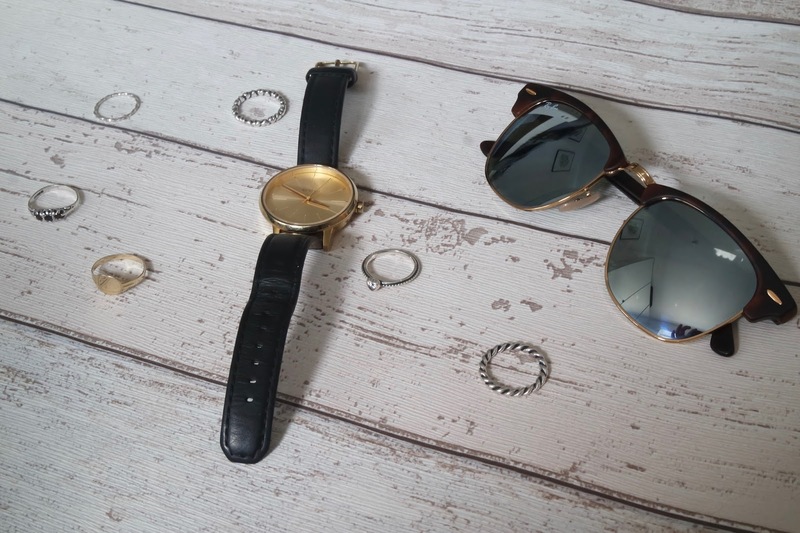 The other two rings were handed down to me, my late great grandmother’s gold ring is the first ring I ever wore and the other silver ring my Mum wore as a teenager and gave it to me a couple of years ago. Last but not least are my sunglasses. I always feature a pair in this post so this one is no exception. 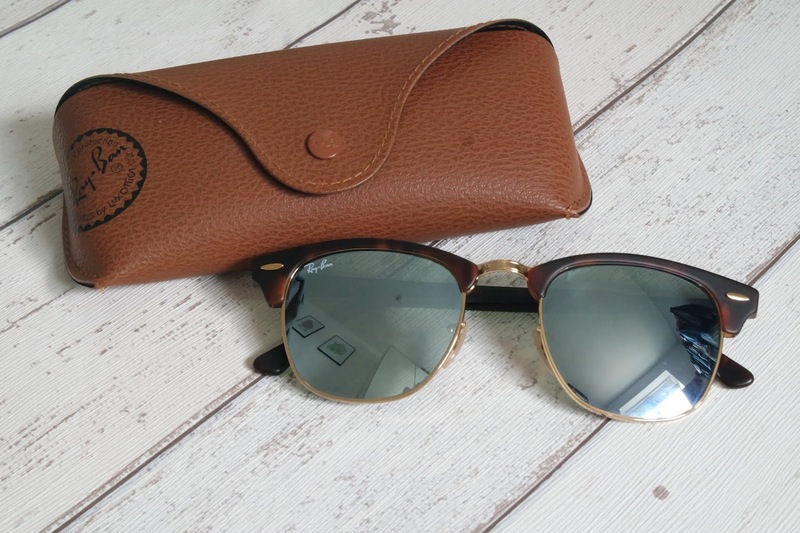 I recently visited some family in Northern Ireland and on the way home I decided to buy myself my first pair of designer sunglasses. Without realising I got a pair that I’d featured in my last ASOS wishlist and I love them. I really like the mix of the silver mirrored lenses with the gold rims and the matte tortoiseshell makes them so casual and wearable. I LOVE THEM.